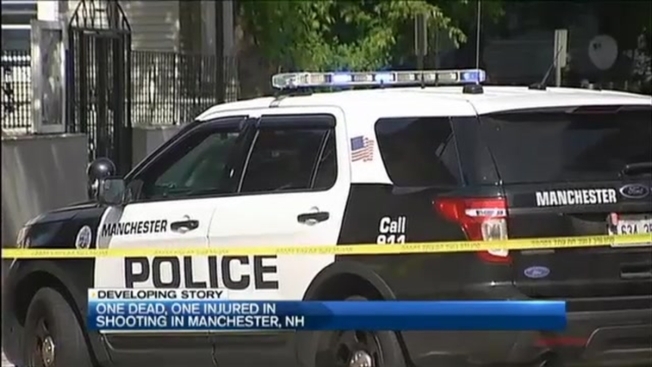 One person was killed and another injured in a shooting in Manchester, New Hampshire, on Wednesday. Just before 3:30 p.m., police responded to Spruce Street, where the New Hampshire Attorney General's Office says a man, later identified as Hans R. Odige, 35, of Manchester, was found dead alongside a wounded woman. The woman was taken to a hospital with non-life-threatening injuries. Anyone with information is asked to call Manchester Police at (603) 668-8711.